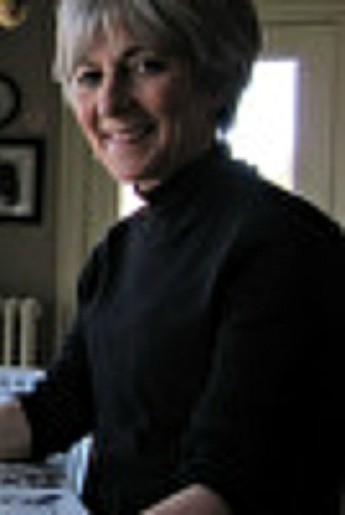 Susan began using watercolor in 1997 and has been an avid watercolorist since. She doesn’t have a subject matter preference and likes to paint just about anything with strong, dramatic light; deep shadows; and layers of transparent color on paper or canvas. Susan taught watercolor in Colorado Springs at Pikes Peak Community College and The Cottonwood Artists’ School for several years. She now resides in Portland, Oregon, and is looking forward to becoming more acquainted and involved with the Portland area art community as time goes on. Susan received a BA in Art as well as her MAT at Lewis & Clark College in Portland. She also studied watercolor painting at Pikes Peak Community College. Susan has many professional affiliations and is a signature member of the National Watercolor Society, the Colorado Watercolor Society, the Kansas Watercolor Society, the Rocky Mountain National Watercolor Society, and the Pikes Peak Watercolor Society, CO.